It gives book lovers comfort to think that literature started appearing as soon as language itself did, or was at least noted in some way, even pictorially, when writing began. But the truth is we can’t really be sure. The internet makes accessing these works much easier to do these days, in much the same way as it does another very old pastime, that of gambling. Did you know that the real money online pokies you enjoy online today descend from games which originated as far back as the 1400s? The accuracy with one can date a modern book’s creation is a happy result of the fact that the tome itself tells when it was published! This is true of older works as well, and the earliest example of a printed book bearing a publication date is The Diamond Sūtra. 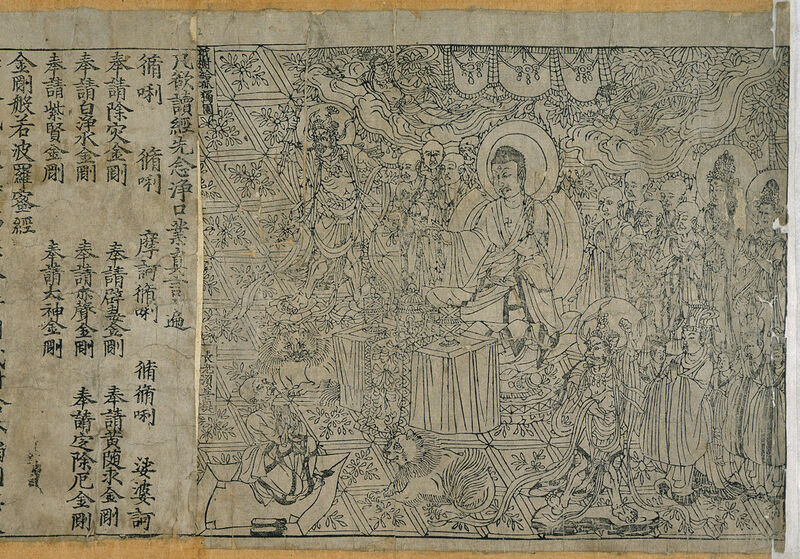 It’s a Chinese version of a key text in the Mahayana Buddhist tradition and was found amongst other manuscripts in a Dunhuang cave. 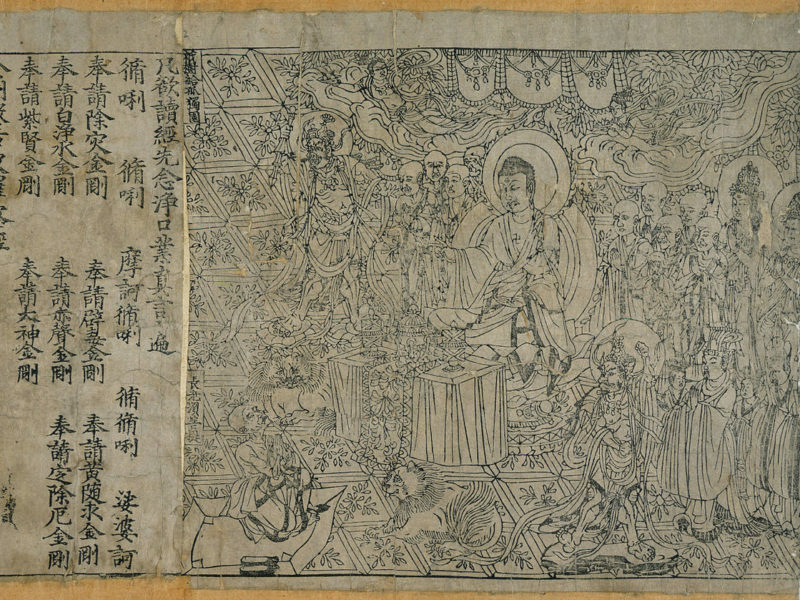 It was printed on to a scroll over 5 meters, or 16.4 feet, long from wooden blocks. The Rule of Saint Benedict is kept at Oxford’s Bodleian Library and is the earliest surviving manuscript in which Saint Benedict of Nursia set out a guide to the principles monks should follow in around 540. Not much about the parchment origin is known, except that it was at the Worcester Cathedral in England from the 11th to the 17th century, after which it went to the Bodleian. The Codex is one of the Quran world’s oldest manuscript and was housed in Egypt’s Mosque of Amr ibn al-As until the 1798 Napoleonic expedition, after which some folios were taken back to Paris. The text includes just under half of the Quran and was produced in the Hijazi script by five scribes. Most of the Codes is held at the Paris Bibliothèque National de France, while smaller sections are at the Russian National Library in Saint-Petersburg, the Vatican Library, and London, England’s Khalili Collection. The earliest complete European book is a pocket gospel volume written in Latin and housed at the British Library after the organisation bought it for US$11 million in 2012. It was discovered in Saint Cuthbert’s tomb in the northeast of England, where, notably, it was saved from the looting and pillaging of Viking invaders by being kept safe in Durham Cathedral. It contains the Gospel of John and is famous for the fact that its original, leather-crafted cover is intact. The Pseudo-Apuleius Herbarius was the most authoritative work on relating to herbs used in cooking and medicine until the High Middle Ages, 1000 AD to 1300 AD. It’s the oldest manuscripts still in existence, is filled with ornate botanical illustrations, and is housed at Holland’s Leiden University library. We don’t know much about the author of the document or the text in general, but it has been verified that this particular version got produced in southern France.